Saputo Electric is a local electrician that services both residential and commercial clients throughout South West Florida. 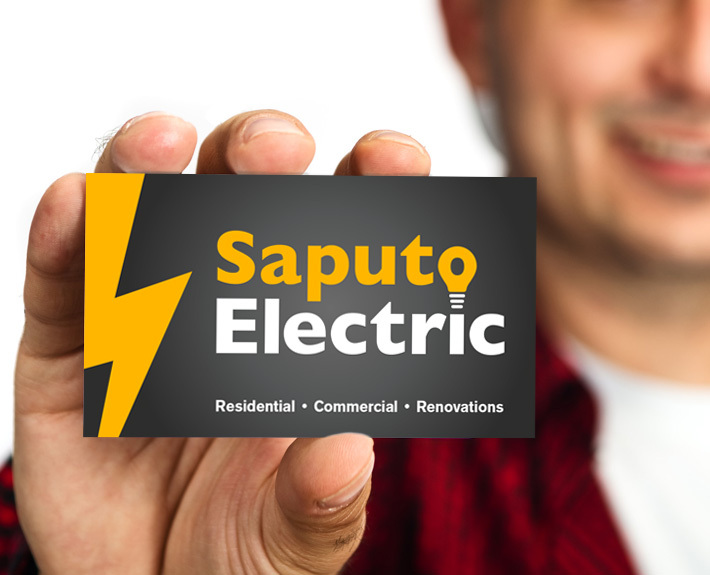 Our task was to create an original electrician logo. In addition we also designed business cards for the client.